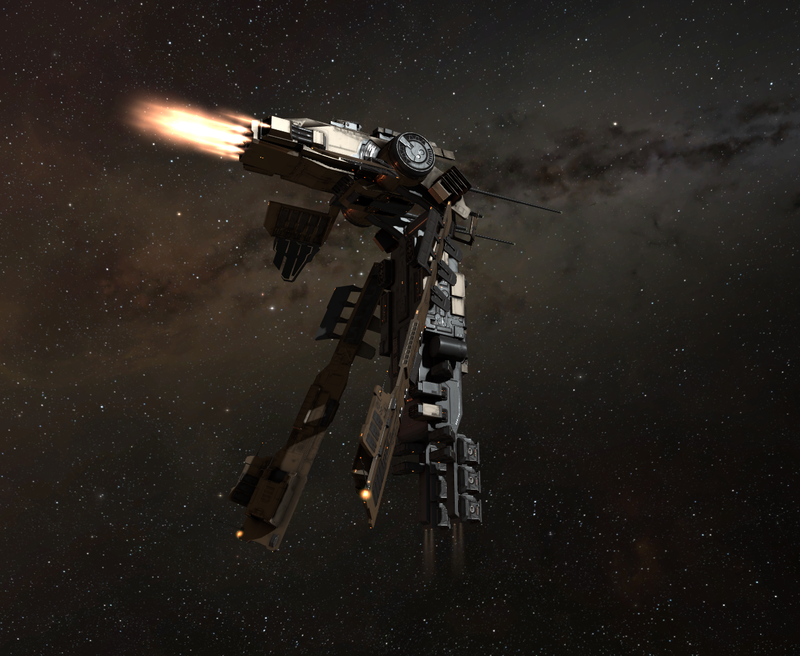 EVE online has been updated to the Tiamat release. In line with this, Fleet-Up has been updated with the latest information from CCP. The most notable changes from a ships and modules perspective is the Svipul tactical destroyer. Please read the full Tiamat patch notes for further details of changes.